How are you all doing? I hope everyone is good? So today's post is a show and tell. As I normally do, when I recieve products or get introduced to a new brand, I always like to do a post about it. 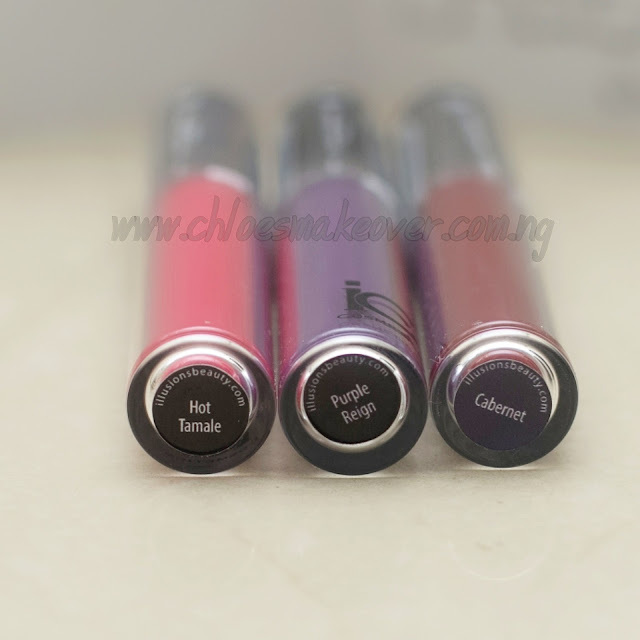 Illusions Cosmetics is an American brand owned by twin sisters Denise and Janice Tunnell. Both ae makeup artists and beauty experts. I was first intruduced to the brand in 2015. Click HERE to see the very first show and tell I did on Illusions Cosmetics. 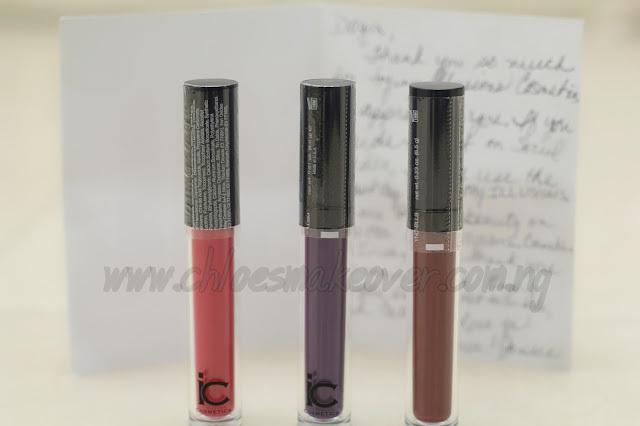 I was happy when Denise contacted me again and told me she wanted to send the new liquid lipsticks for me to try. She sent them to my sister in NYC, but I wasn't travelling that period and my sister didn't find anyone to send it through. Anyways to cut the story, my sister is around now and I finally got my new lipsticks from Illusions Cosmetics. I can't wait to create some beautiful looks with these lipsticks and be sure to expect my honest review on them as well. To learn more about Illusions cosmetics, please click HERE. I've got to go now, I need to go and pack. Enjoy the rest of the day, and stay beautiful.